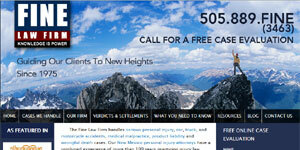 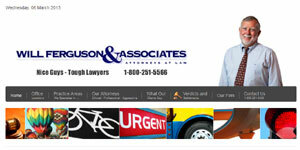 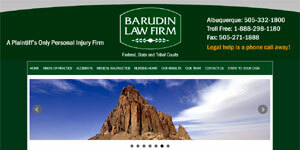 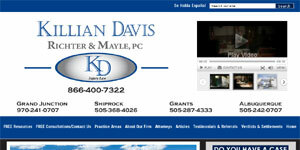 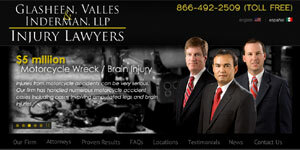 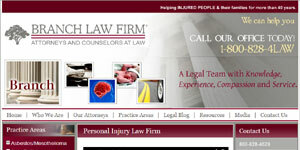 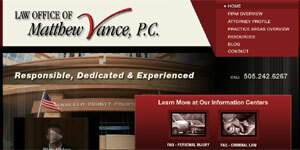 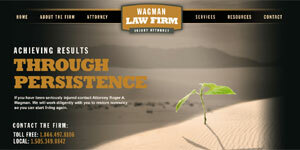 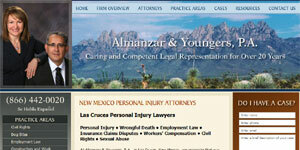 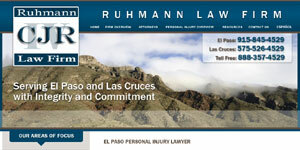 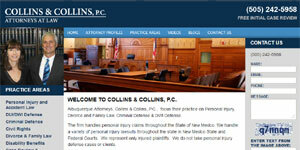 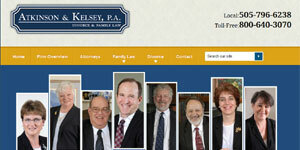 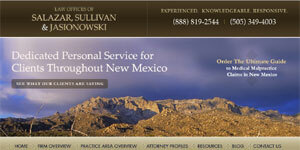 Attorneys located in New Mexico. 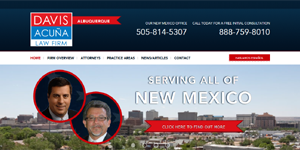 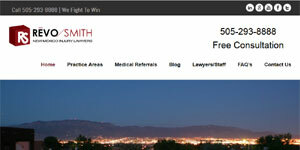 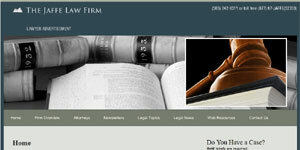 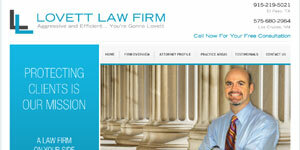 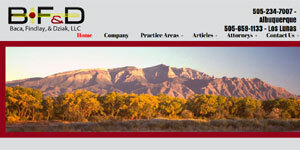 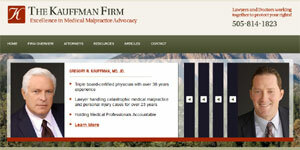 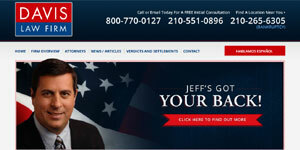 Checkout Find a Lawyer 123 for a comprehensive directory of law firms in New Mexico and other states in the US. 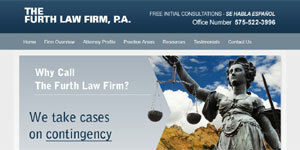 Search for Lawyers in the cities below or use the tool in the right sidebar to locate by field of law.